Why should you get a new roof? Re-roofing is often essential when your home is experiencing leaks from the roof, as small-scale repairs aren’t enough. Additionally, if small issues with your roof don’t seem to stay resolved, even after multiple repairs, a full-scale re-roofing is usually the best course of action. Finally, roof replacement can be an essential part of any refurbishment project, whether it be for a house, extension or business premises. 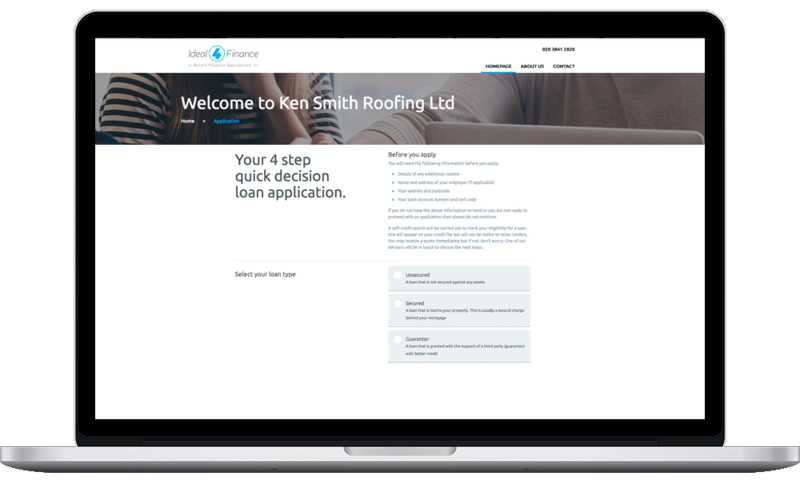 At Ken Smith Roofing, our roofers have plenty of experience working with architects and project managers to ensure you get the best quality roof that suits your needs and the requirements of the building. We like to be involved from the early stages of a building project so we can use our years’ of experience to advise of the best roofing solution. We will provide you with detail fixed quotation and fast skilled effective installation. We specialise in supplying and fitting new roofs and ensure that we keep disruption at your property or business perminess to a minimum by fitting or refitting new roofs as quickly and efficiently as possible, which means a large team on-site working intensively until the roof is perfect and you are satisfied.